Noble in appearance and very practical at the same time: you are always equipped well with this small, handy daypack made out of high quality real leather. 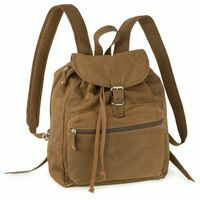 All essentials that a woman needs when she is in town, fit in here – whether it’s a wallet, mobile phone, sunglasses, an e-book, hair brush, make-up, tissues, a small water bottle and, and, and… That means, with this one you have got a great women’s rucksack which can keep up with any handbag! 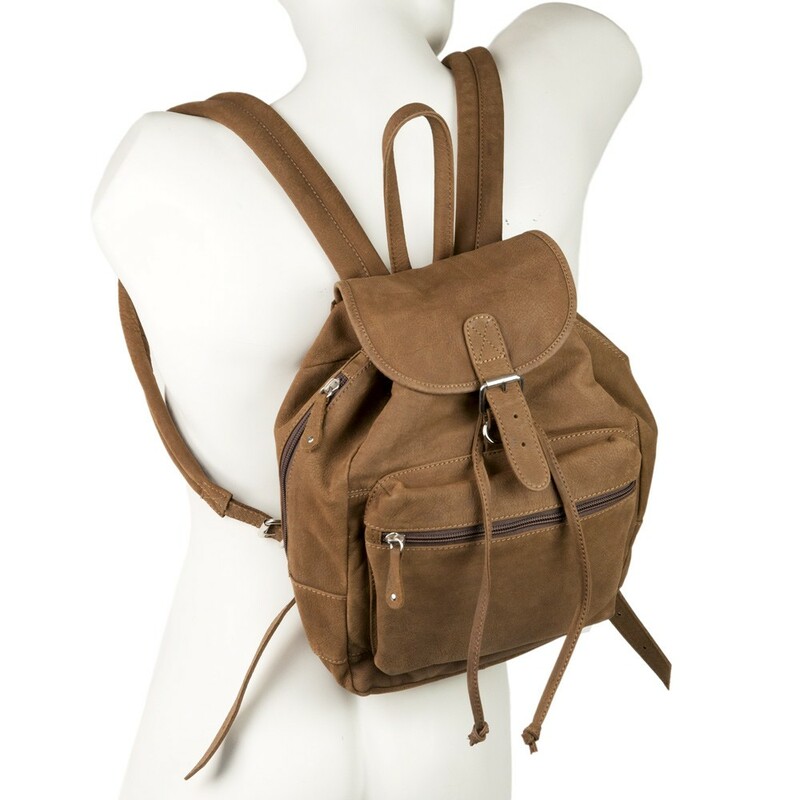 If you prefer this beautiful leather backpack of the same design in a larger version, please choose model 512 (size M) or model 513 / 514 (each in size L) from our backpacks. 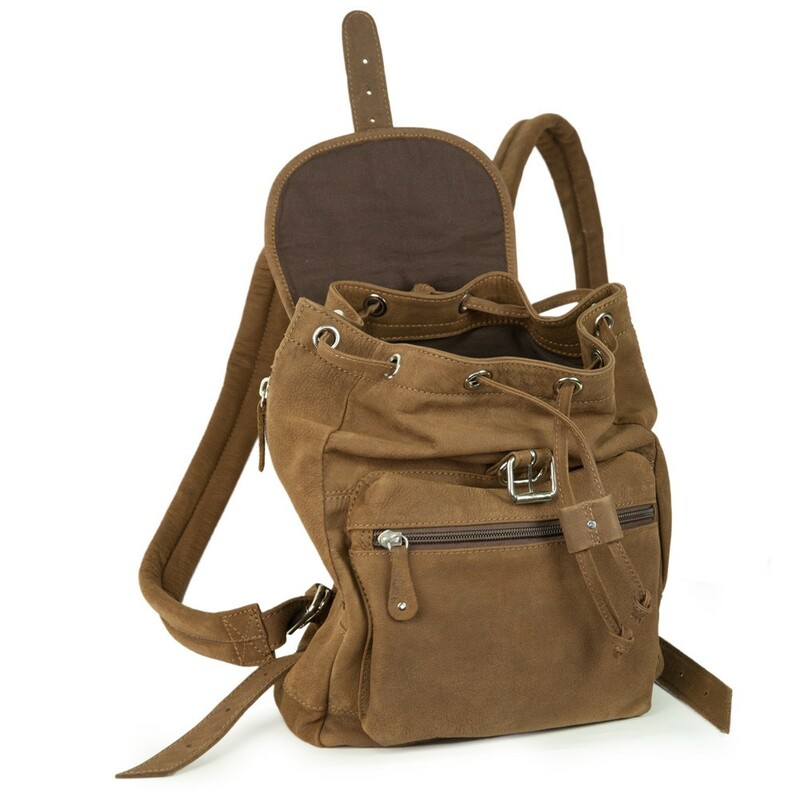 This kind of praise obviously encourages us, and we are pleased that our clever design apparently is well received: With this smaller version of our leather city pack model 512 (size M) or model 513/514 (size L), we especially wanted to offer a compact women’s backpack which still has got enough space for everything that a woman does not want leave at home. 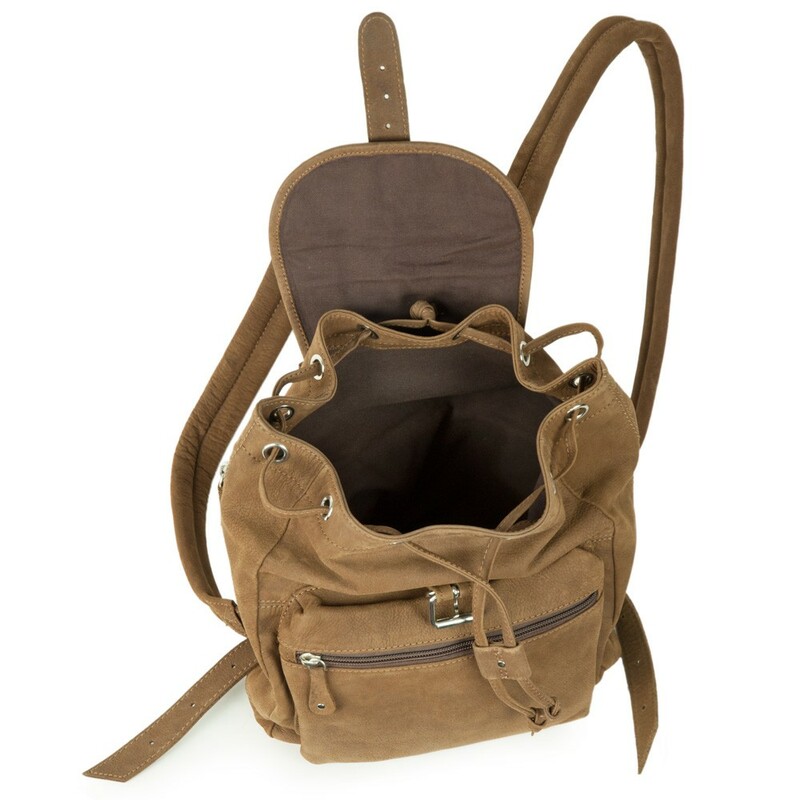 The simple cut of the city bag – one single, larger main compartment –finally makes long searching avoidable, because nothing can get misplaced in other small inside compartments. 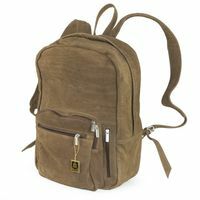 And the best thing about it: you have got direct access to the main compartment of the daypack through a zipper on the side. That way, it doesn’t need any annoying unbuckling, untying or unknotting to get to the content of the travel pack at all. Therefore, you always have everything necessary at hand quickly, if needed. 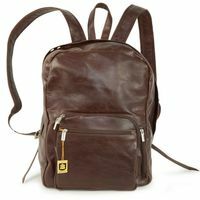 Nevertheless, there is an extra zip pocket on the outside of the back. You can keep e.g. 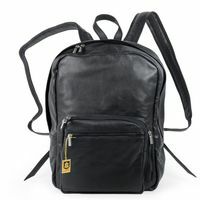 your wallet burglar-proof here. 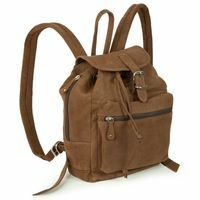 The premium material makes this handbag-backpack also very noble and nice for town. 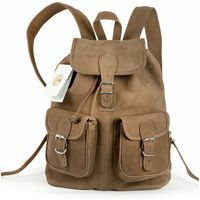 The organizer pack is made out of high quality leather, optionally manufactured out of cow or buffalo, it is lined with sturdy inside lining and hand-sewn carefully. 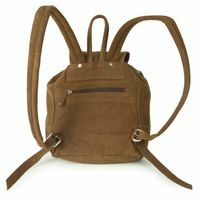 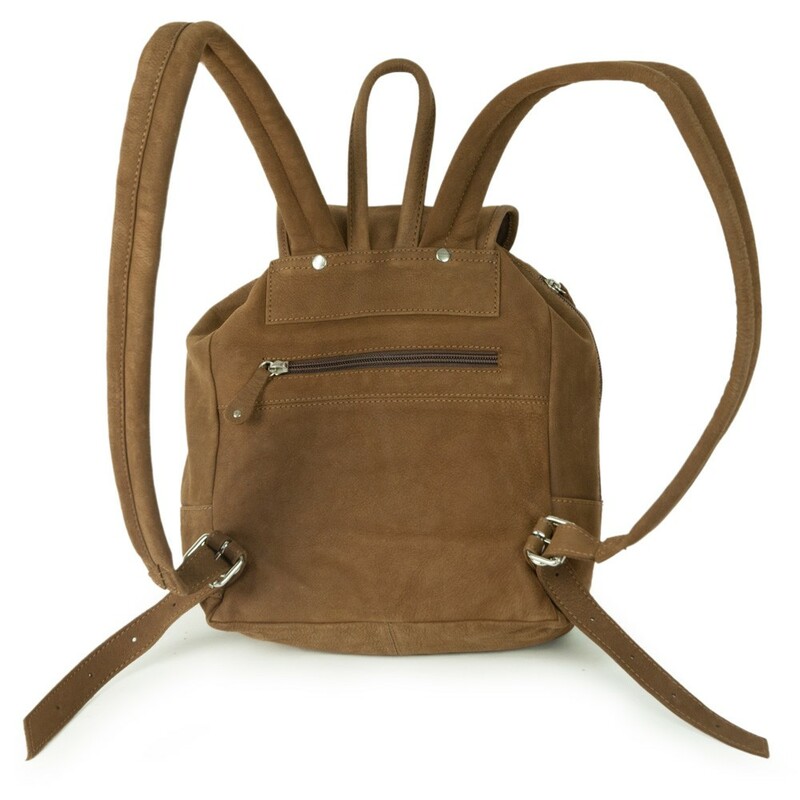 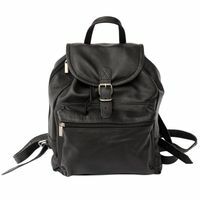 All in all: This small, but handy leather backpack is a super alternative to a handbag – just as chic but way more practical!